Mary Morrissy has published three previous novels: Mother of Pearl, The Pretender and The Rising of Bella Casey -- and a collection of short stories, A Lazy Eye (1993). 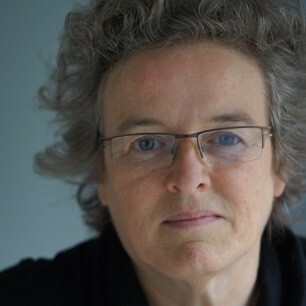 She has won a Hennessy Award and a Lannan Literary Foundation Award and currently teaches at University College Cork. Her most recent novel is Prosperity Drive.